In this tutorial i will show you how to install Backtrack 5 R3 in Vmware workstation 8, it is recently released by offensive security team and it is used by penetration testers world wide. Installation is easy just follow given simple steps. 1 : Create A new virtual machine under File and click Next, select typical(recommended). 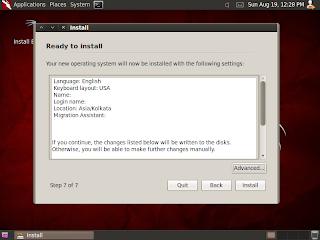 2 : choose installer ISO ( choose backtrack 5 ISO ), here i am using Backtrack 5 r3 32 bit. 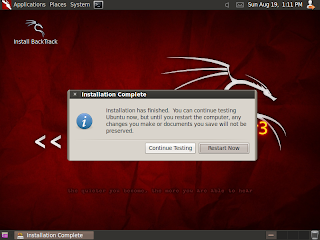 After rebooting in the command prompt type “startx” to start using the GUI of BackTrack. 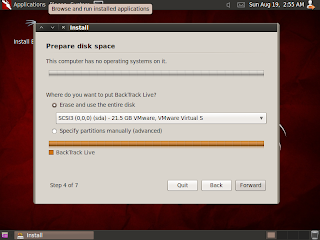 Next step is to install VMware tools on Backtrack 5 R3. 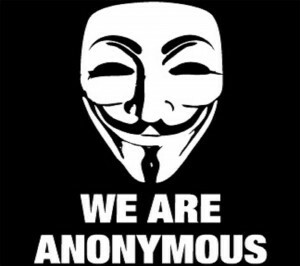 Click VM and then Install Vmware tools option and VMware tools will be installed in your BackTrack VM. 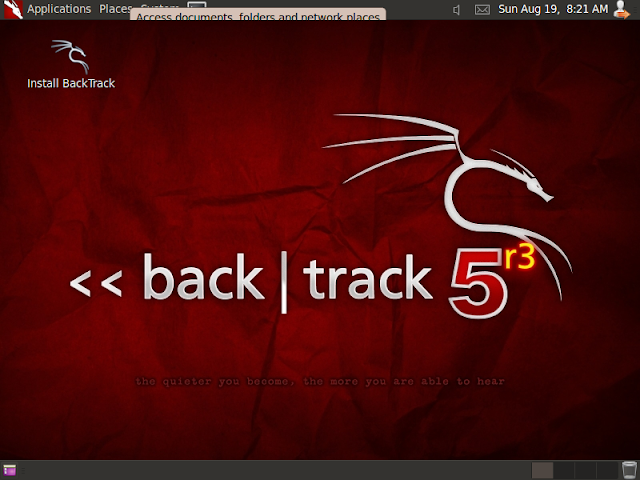 In Later post i will start with basic setup of Backtrack.